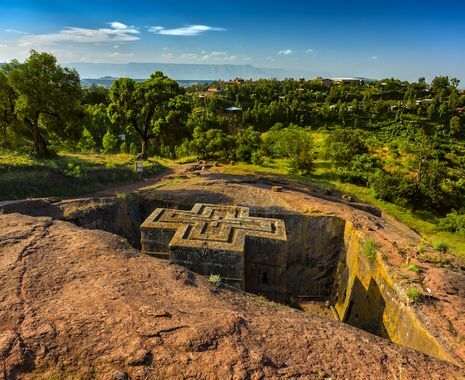 The only African country that has never been colonised, Ethiopia is also unusual for its Orthodox Christian heritage. This journey travels through this enthralling and beautiful country to discover the layers of history that have shaped the land. 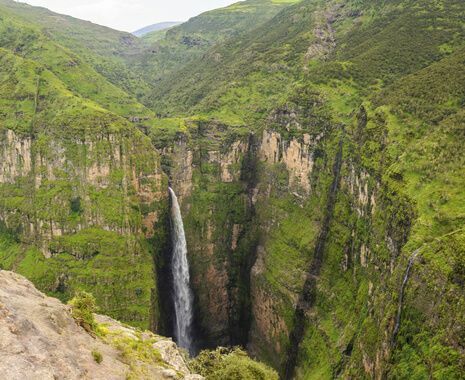 This tour is best suited to the hardier traveller as it includes some rougher road journeys and some basic accommodation. 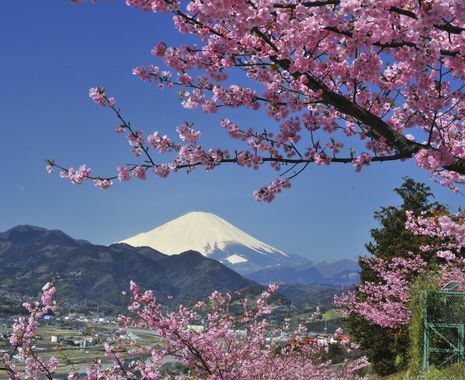 Hotels, while sometimes not reaching western standards, are clean and comfortable and the country’s cultural wonders more than make up for occasional deficiencies (please note that some churches are not open to female travellers). 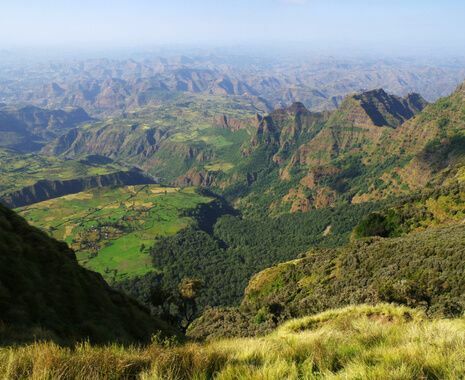 Ethiopia is mountainous and altitude may be a problem for some visitors. Some of the departures have been scheduled to coincide with Ethiopia’s most celebrated festivals listed below. 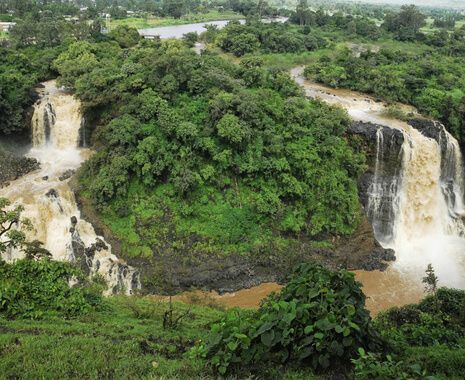 Taking place in Bahir Dar on 19 January, Timkat is the Ethiopian Orthodox celebration of Epiphany. The 7 January 2019 departure leaves and returns on a Monday. The Timkat festival departure has an extra night duration of 15 days & 12 nights. Celebrated in Addis Ababa on 27 September, Meskel commemorates the finding of the true cross by Queen Helena. The 15 September 2019 departure leaves on a Sunday and returns on a Saturday. 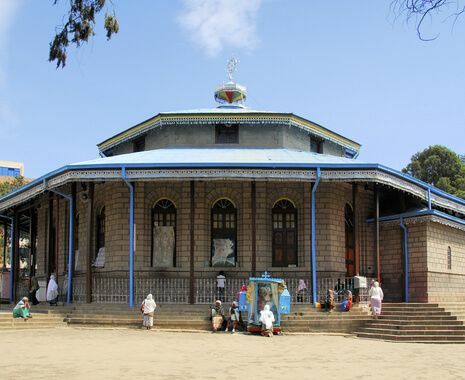 Celebrated in Axum on the 30 November, Hidar Tsion is associated with the presence of the Ark of the Covenant and is a joyous annual pilgrimage. The 27 November 2019 departure leaves on a Wednesday and returns on a Tuesday.